Fresh from picking up a majority stake in Europe-based The Next Web, the Financial Times is buying another tech blog. 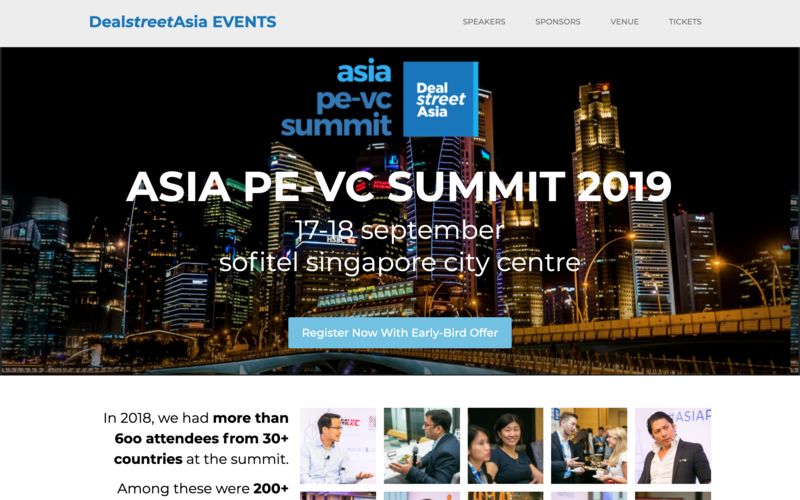 The newspaper, which was founded in 1888, is adding Singapore-based Deal Street Asia to its roster with a deal expected to close in April, according to three sources with knowledge of discussions. This far from it for the FT in terms of deals. TechCrunch understands that the company is actively seeking acquisition and investment opportunities in media startups across the world. Beyond augmenting its existing events business, one source told TechCrunch that the FT is considering a new media subscription business which could bundle some of its acquisitions together. That’s very much an ongoing work in progress as seeks additional deals to plump up that potential subscription offering.